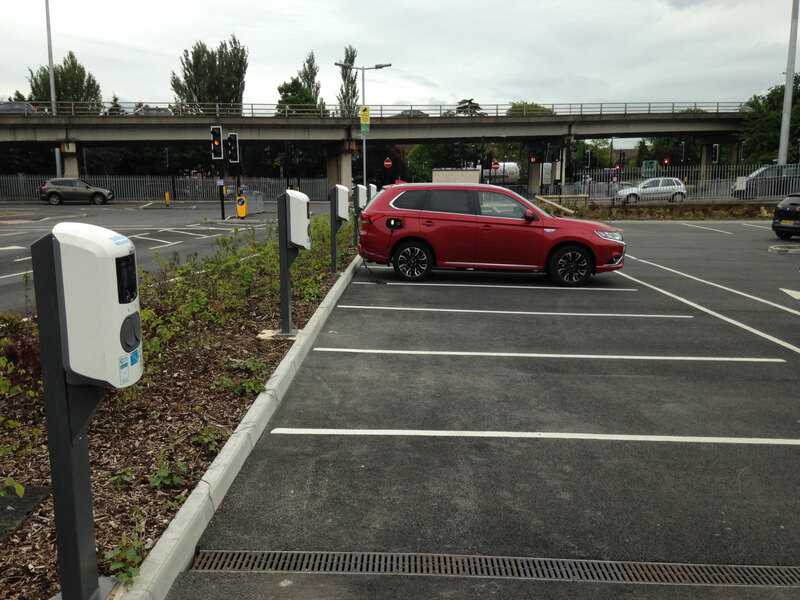 Charge Your Car, in partnership with WM Morrison Supermarkets and Elektromotive, are in the final stages of commissioning charge points at 15 branches of Morrisons supermarkets across the UK onto the Charge Your Car network. Following initial installation programmes, charge points at each Morrisons store will be serviced and prepared for live access with the expectation of opening all the facilities to Charge Your Car drivers over the next few weeks. 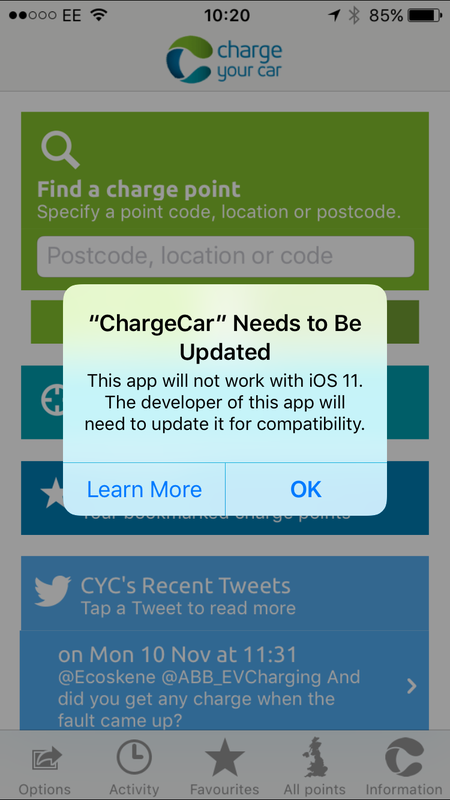 All charge points and their locations will be listed on the Charge Your Car website, www.chargeyourcar.org.uk as they go live and will be accessible using the Charge Your Car RFID card and the Charge Your Car app. Visit our Contact Us page for our contact details.